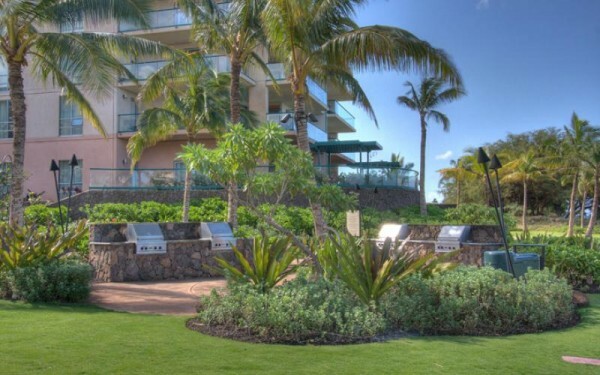 Honua Kai Resort West Maui Condos for Rent. 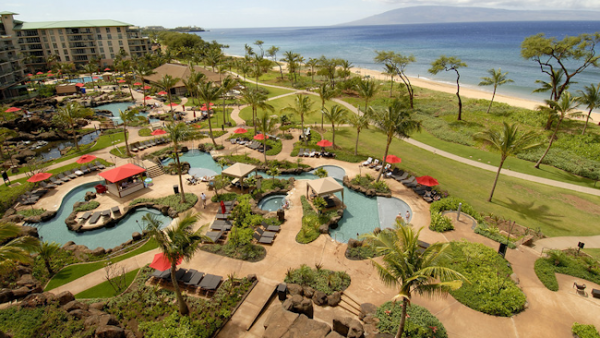 Enjoy a Maui vacation at the Honua Kai and witness first-hand, flawless Maui luxury combined with supreme effortless comfort. 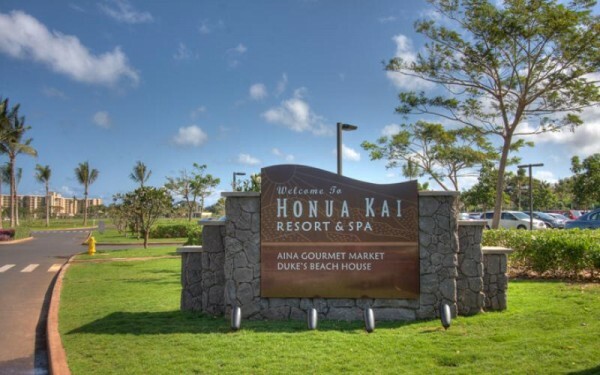 With open floor plans, renowned ocean and mountain views, elegant first-class interior appointments and spacious outdoor lanais, the Honua Kai Resort offers you the ultimate in luxurious prime beachfront living on one of the world’s finest resort beaches. 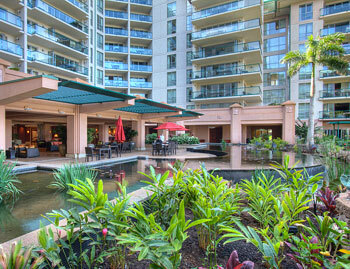 Open-air opulent lobby leading to a fragrant courtyard with delicate koi ponds & lush tropical grounds. 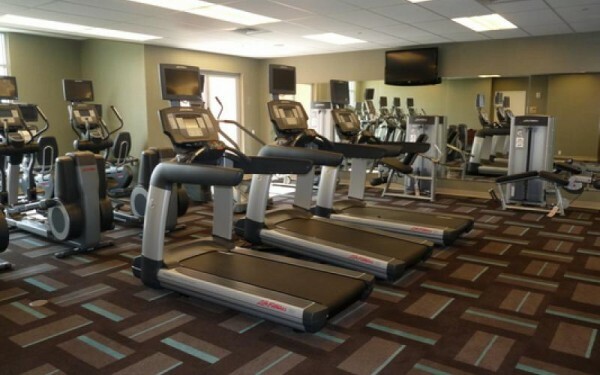 A State of the Art fully equipped and complete Fitness Center in the Konea Tower. Infinitely luxurious Infinity pool complete with cabanas. There is a $15 per day parking fee paid directly to resort. 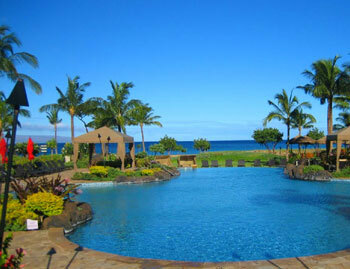 The Honua Kai Resort is said to be a different type of luxury, and that is true. 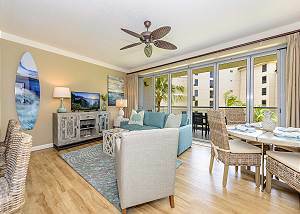 The Honua Kai offers its guests a plethora of "Hotel/Resort" amenities, with all the easy convenience of a condo rental in Maui (a home away from home). 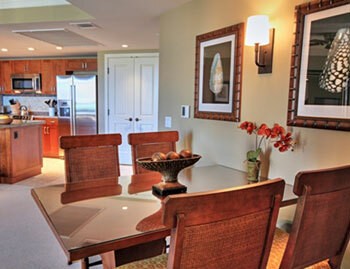 The Honua Kai Resort & Spa will exceed all expectations for a Maui vacation rental. 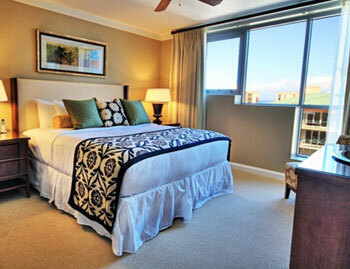 The property rests beachfront upon the white shimmering sands of Kaanapali's world famous North Beach. 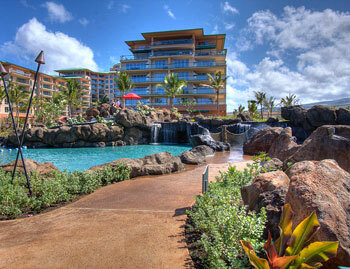 Honua Kai Resort Features two resort Maui condo towers. The first tower is called the Hokulani Tower which was build first. The second tower at the Honua Kai is called the Konea Tower. 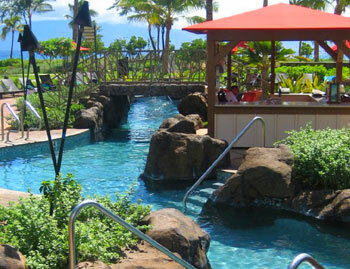 The resort was designed as two horse-shoe / U-shaped buildings that rest side by side, with a large lushly tropical courtyard separating the two of them. 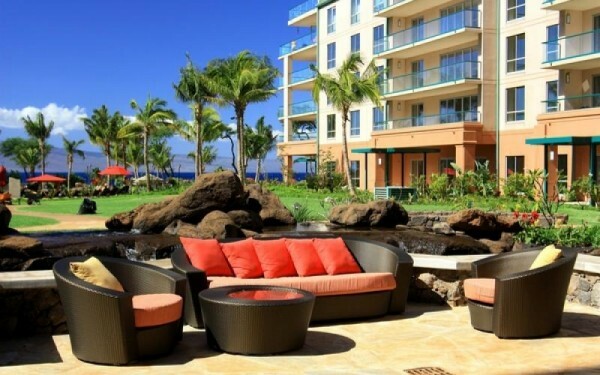 The Honua Kai Resort is absolutely perfect for all Maui travelers there are condo rentals ranging in all sizes. 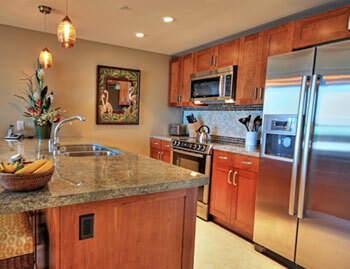 There are; studios, 1 Bedrooms, 2 bedrooms and even 3 bedroom Honua Kai condos. Honua Kai Konea #1380537 WE pay it forward-The ALOHA way! Cash $ back after your departure! 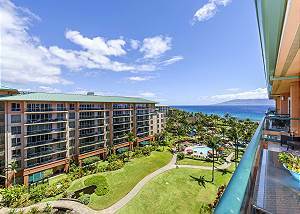 Ocean views in North Ka'anapali. 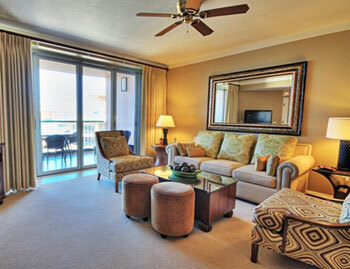 Relax and enjoy the surroundings of our beautiful and spacious beach front 1 Bdrm, 1 Bath unit. Honua Kai #1380218 WE pay it forward-The ALOHA way! Cash $ back after your departure! 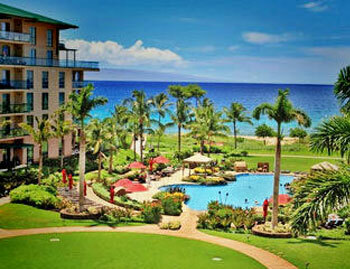 Ocean and Resort views in North Ka'anapali. 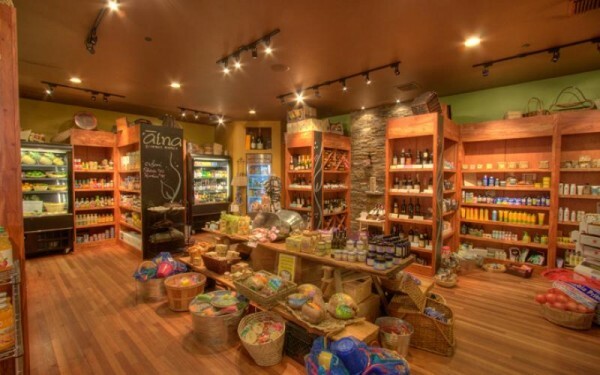 Honua Kai Konea #1380539 WE pay it forward-The ALOHA way! Cash $ back after your departure! 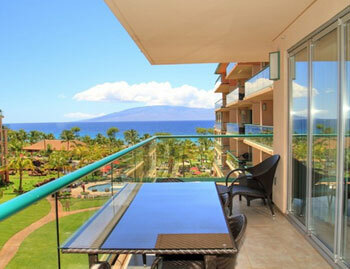 Ocean views from the Konea tower in North Ka'anapali with a wrap-around corner Lanai. Spoil yourself and relax in our 7th floor penthouse ocean view suite. Honua Kai #K1380925 #WE pay it forward! The ALOHA way! Cash $ back after your departure! Unobstructed Ocean Views from our 9th floor 3 bedroom, 3 bath in Konea Tower with over 1610 sq ft of living space at N.